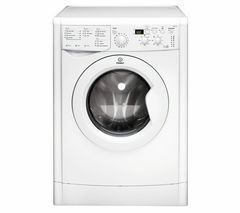 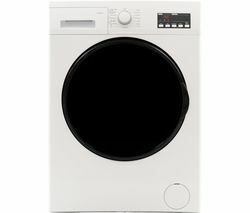 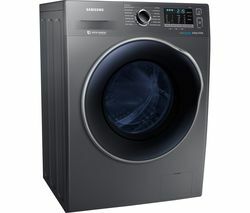 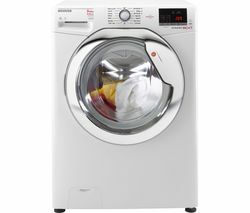 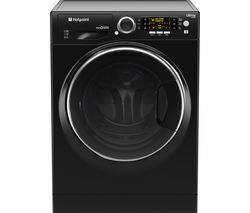 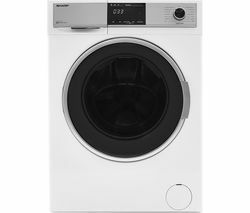 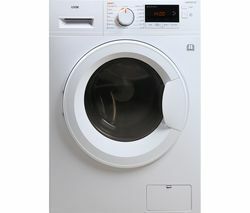 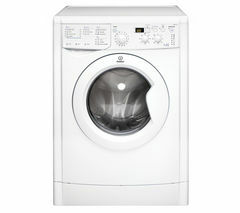 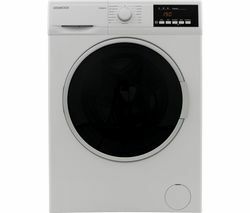 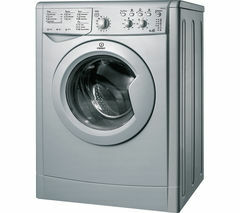 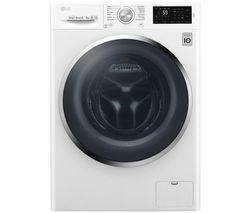 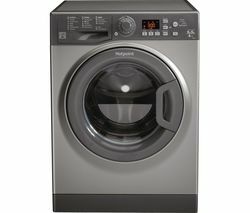 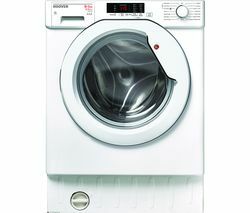 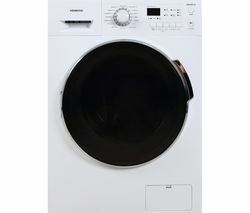 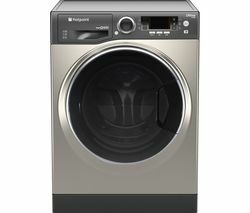 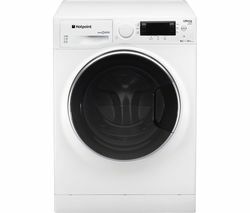 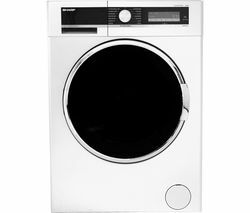 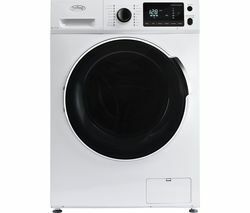 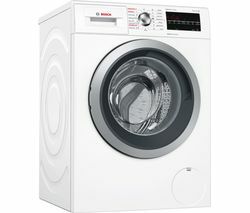 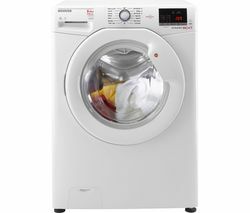 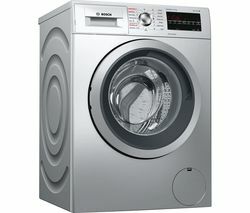 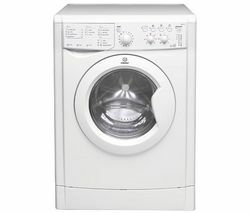 Top features:- Save money on utilities with the KG mode - Wash large quantities of clothes at one time with the large drum - Clean your wool safely with the dedicated wool drying cycle Save money on utilitiesSave money on utilities thanks to the Hoover HBWD 8514S-80 Integrated 8 kg Washer Dryer's KG mode. 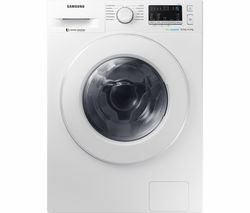 The innovative KG detector weighs your wash loads on certain programs to automatically adjust the run time, water and electricity used. 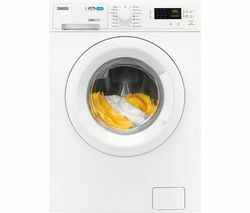 Don't overspend on excessive washing - just relax and let the appliance save you money without lifting a finger.Wash large quantities of clothes at one timeDon't let a small drum capacity keep everyone waiting for clean clothes. 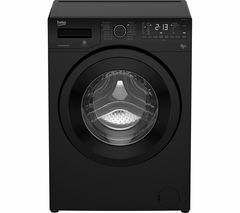 This washer dryer has an 8 kg wash capacity and a 5 kg dry capacity, so that you can get the entire family's laundry done with ease.A 3 kg load can be washed in just 59 minutes, saving you time when you're in a hurry. 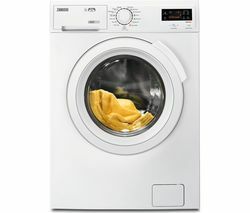 There are also other rapid wash cycles, including a 14 minute wash cycle - ideal for when you need your favourite t-shirt ready at the last minute.Clean your wool safelyDry your wool without spending a fortune at the dry cleaners. 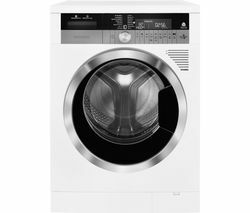 The dedicated wool drying cycle allows you to care for your favourite delicate garments without breaking the bank. 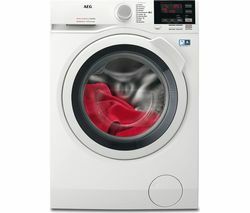 This feature is perfect for the winter time when you need your holiday sweater in top condition.